The Internet of Things means everyday devices are now creating data and connecting to the internet. The result is a lot more data. Companies have a serious risk of being overwhelmed by this data tsunami. Want to know how to start using IoT and what the best-practices are without drowning in data? 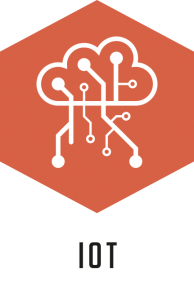 Come to Future Tech to learn from experts who have experience with using IoT.